Are you looking to upgrade your engraving or marking techniques but don't have the budget? 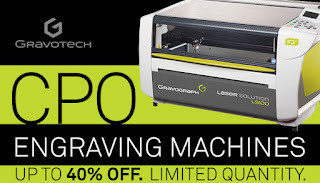 Explore the certified pre-owned line of laser, rotary, dot-peen and scribing machines available up to 40% off. These machines are fully inspected and comply with Gravotech's high quality standards. 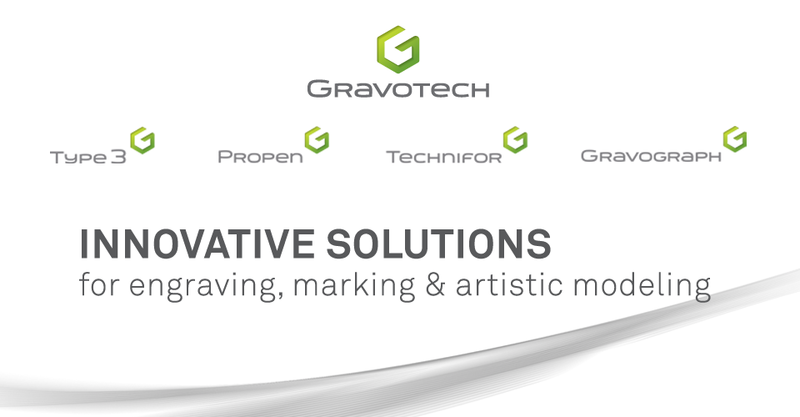 Explore the current Gravograph and Technifor models. Check back often as these machines go quickly. Be sure to talk to your local representative about financing options.